Nowhere is the action and energy more apparent than in St. George, where 80-degree daytime temperatures are enticing sun worshippers of every ilk. 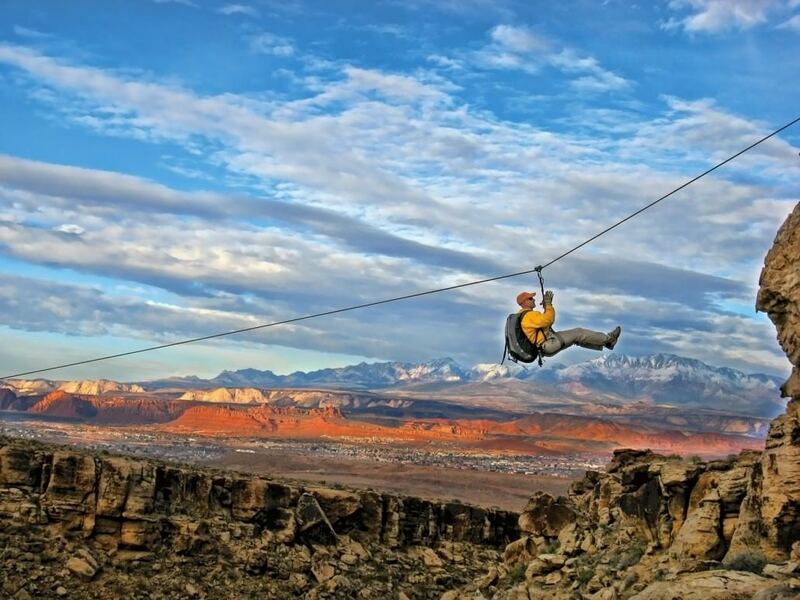 5 Amazing Adventures in Utah’s Dixie. 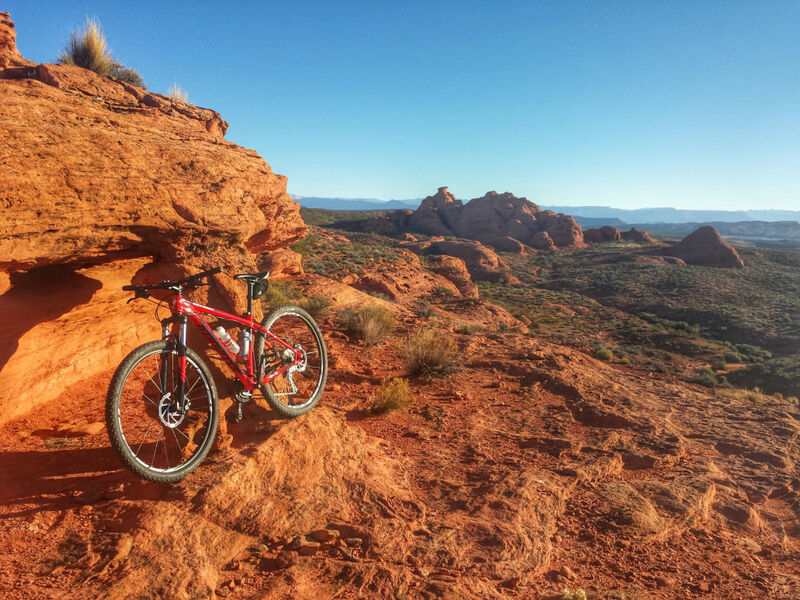 If you love outdoor recreation, Utah is absolutely rocking it right now. 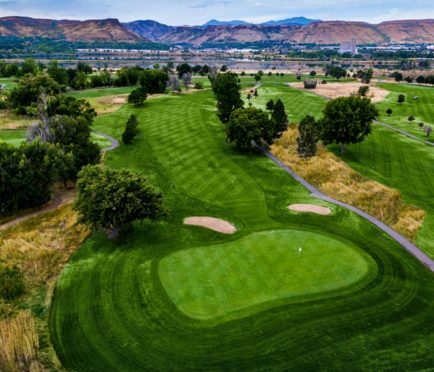 Big winter snows continue to buoy skiers and snowboarders, the swollen Green and Colorado rivers are beckoning rafters and kayakers with raucous spring runoffs, heart-pounding mountain biking is in full pedal, and golfers are hitting the links in ever-increasing numbers. Nowhere is the action and energy more apparent than in St. George, where 80-degree daytime temperatures are enticing sun worshippers of every ilk. Indeed, “Utah’s Dixie” is gloriously celebrated for its superb climate, surreal red sandstone landscapes and profusion of outdoor diversions. Here are five bucket-list adventures that illustrate why St. George — located just 10 hours southwest of Denver — is absolutely sensational in spring. 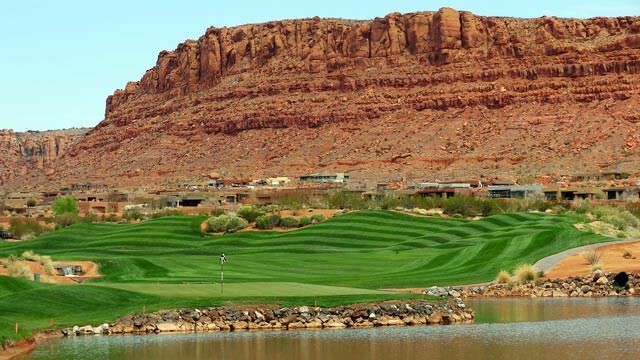 1) The Red Rock Golf Trail is reason enough to visit St. George. Comprising 10 courses all situated within a 40-mile area, the mix includes top-ranked Sand Hollow, a 27-hole masterpiece crafted by John Fought; mesmerizing Coral Canyon (Keith Foster); dramatic The Ledges (Matt Dye); and the supernatural environs of Falcon Ridge (Kelby Hughes/Crescent Hardy), located in nearby Mesquite, Nevada. 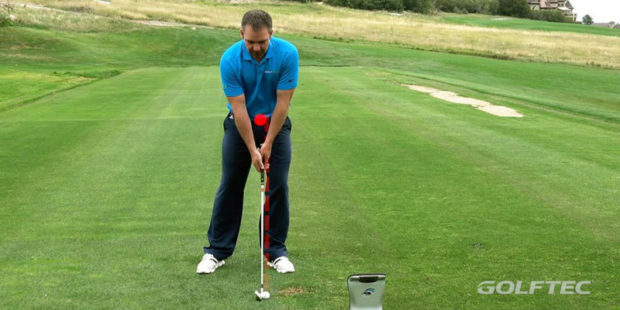 Plus, overnight guests of the Inn at Entrada can play at private Entrada at Snow Canyon (Johnny Miller). 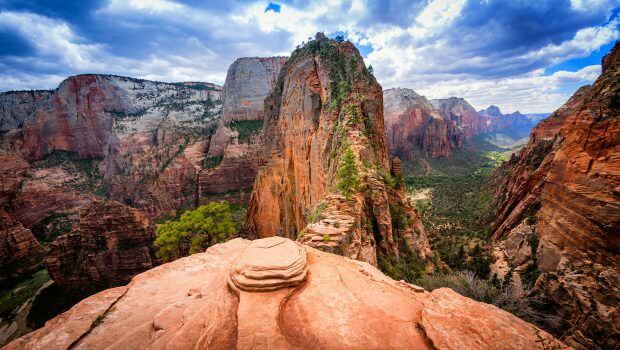 2) Don’t wait any longer to experience the 229-square-mile Zion National Park. Due to erosion issues and “overwhelmed facilities,” the park may, as early as 2018, start limiting visitors to increasingly popular trails and formations like Zion Canyon, Angel’s Landing, The Narrows, Emerald Pools, Observation Point and Hidden Canyon. 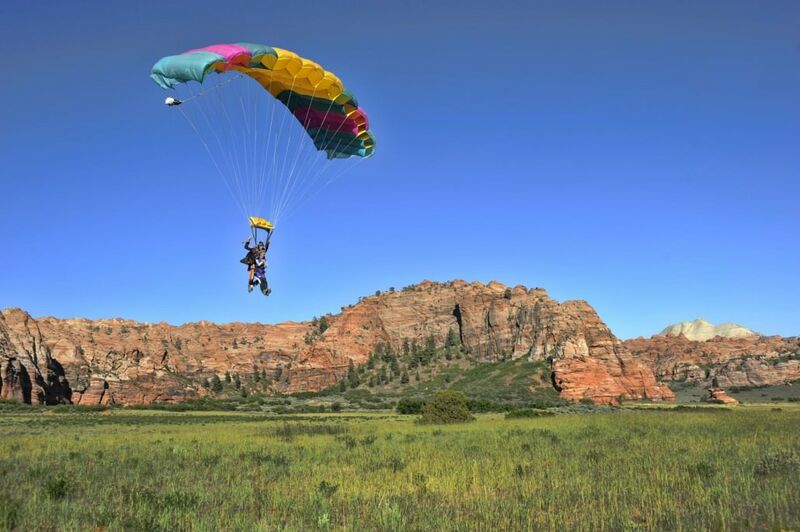 3) Skydiving is said to be the very best way to view the incomparable splendors of Zion National Park and other southwest Utah scenics. Skydive Zion, headquartered at Hurricane Municipal Airport, offers this once-in-a-lifetime thrill — plus it boasts an impressive safety record, personalized training and no-stress scheduling. 4) If free falling at 120 miles per hour sounds a bit hairy, consider cruising across the Green Valley Gap on a guided, cliff-to-cliff, 800-foot zipline (pictured above) with Paragon Adventures. The esteemed touring company also offers backcountry hiking, rappelling, rock climbing, mountain biking, canyoneering and delectable gourmet dining. 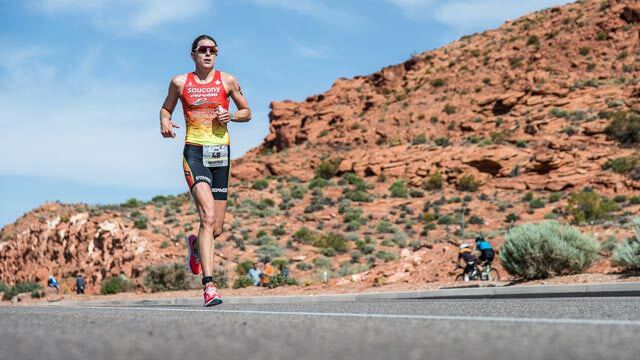 5) Sports enthusiasts should plan their St. George vacation to include three very special events: the Ironman 70.3 North American Pro Championships (May 6); the St. George Marathon (October 7), fifth largest in the United States; and the Huntsman World Senior Games (Oct. 9-21). For more information about St. George, go online to VisitStGeorge.com. 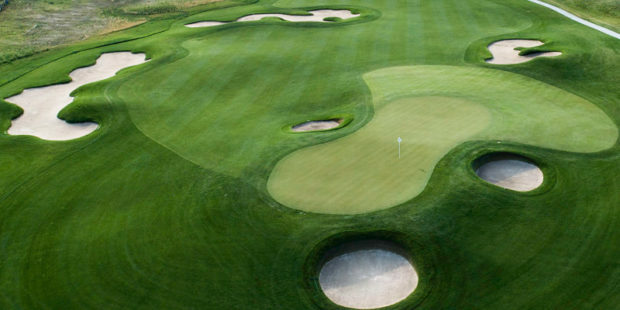 For turnkey planning and stay-and-play golf packages, go online to RedRockGolfTrail.com. 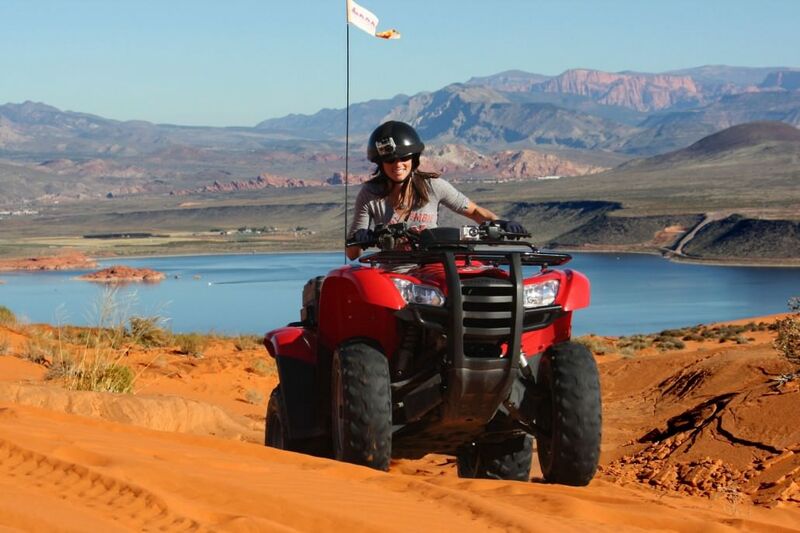 What are your favorite memories about St. George, Utah? Share your comments below.